What’s our purpose? As we enter the era of the Sustainable Development Goals, I think the Commission’s fundamental objectives are to provide: 1) practical, evidence-based guidance on how to improve the quality of health services in low- and middle-income countries; and 2) information that underscores the importance of improving healthcare quality that can be used to advocate for resources, make this issue a priority at the country level, and generate enthusiasm for efforts to be made. What will allow us to achieve these objectives? Aside from the exceptional group of people working on the Commission, I think that, more than at any other time, we have better evidence on quality (e.g., innovative analyses of health facility surveys, and a massive systematic review of hundreds of studies on the effectiveness of strategies to improve quality) and more real-world experience related to improving quality (e.g., on measuring quality in low-resource settings, and working with programs to improve quality at scale). 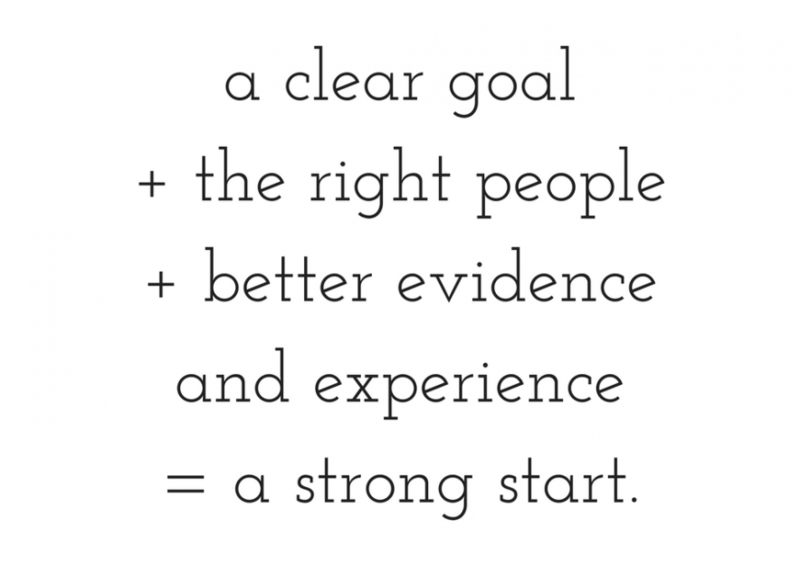 In summary: a clear goal + the right people + better evidence & experience = a strong start. Previous PostPrevious What % of Haiti’s population has access to good quality primary care?